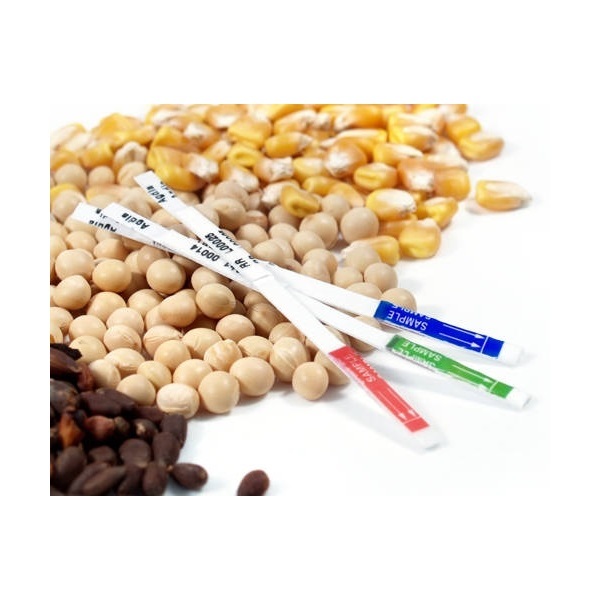 This dual trait ImmunoStrip® test is intended for seed quality purposes to determine the presence or absence of the insect resistance traits (Bt-Cry1F and Bt-Cry34Ab1) HERCULEX® XTRA in transgenic corn. 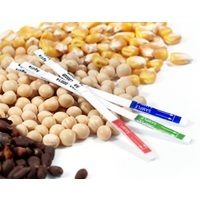 The Bt-Cry1F and Bt-Cry34Ab1 dual trait ImmunoStrip® is appropriate for testing single seeds and leaves. 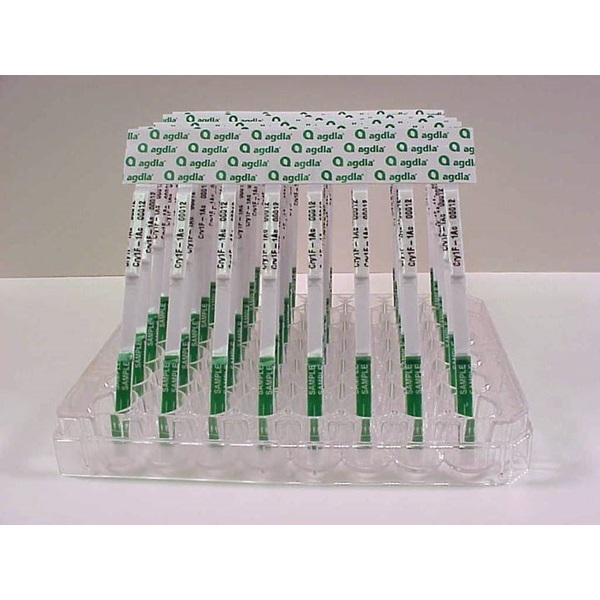 Plant breeders in particular regulary use this dual-trait ImmunoStrip® for checking segregations. In the field or in the lab, Agdia ImmunoStrips® give you clear results in about 5 minutes.